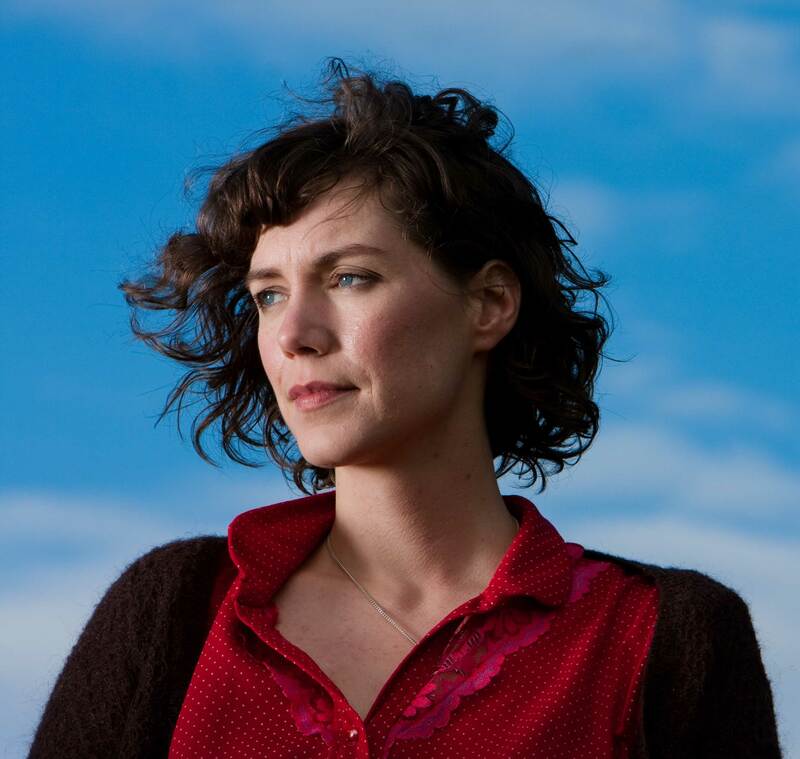 Catherine MacLellan brings her new show If It’s Alright With You – The Life and Music of My Father, Gene MacLellan to Peterborough after this summer’s theatre run in Charlottetown, P.E.I. 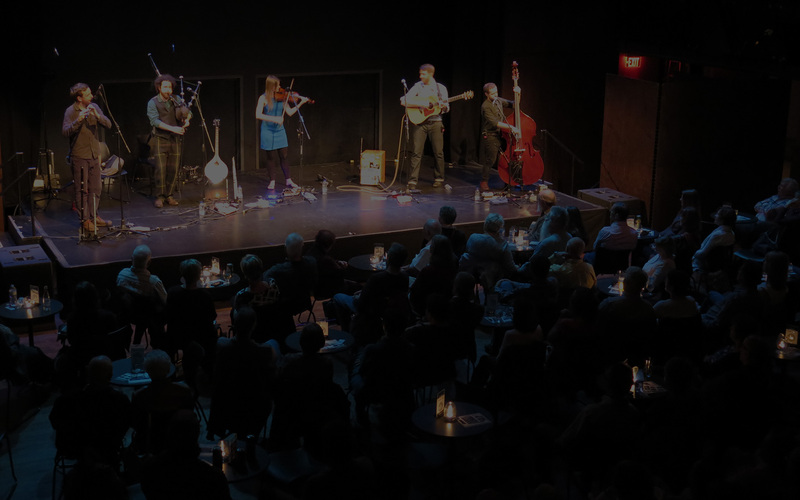 The show is a collection of songs and stories and a look at her father who wrote Canadian classics such as Snowbird (Anne Murray) and Put your Hand in The Hand (Ocean). Catherine lives in rural P.E.I. She’s worked at her craft, releasing a series of remarkable, creative albums, culminating in the Juno Award-winning The Raven’s Sun in 2014. She has also won multiple East Coast Music Awards, Canadian Folk Awards and Music P.E.I. Awards. Her new album If It’s Alright With You: The Songs of Gene MacLellan contains 13 of her father’s most famous compositions, songs that propelled him to fame nearly 50 years ago. He died in 1995 when Catherine was still in her mid teens. Catherine explains, “Now I want to share my dad’s music and it’s also an opportunity for me to get to know him better. The more I get to know his songs, the closer I feel to him. He would be happy to know his songs continue on, being remembered and given a new spark”. Catherine is accompanied by her band and will use multi-media imagery in the show.